V8 Supercars CEO James Warburton has announced changes to senior management as the business continues to pursue further growth opportunities. Commercial Director Matt Braid has been appointed Managing Director focusing on the day-to-day operations and Marketing Director John Casey will move into a new role focusing on business development. Warburton will remain as CEO and Shane Howard will continue his current role as Chief Operating Officer. Warburton said the changes would continue to strengthen the sport as it embarked on a vision for the next decade. 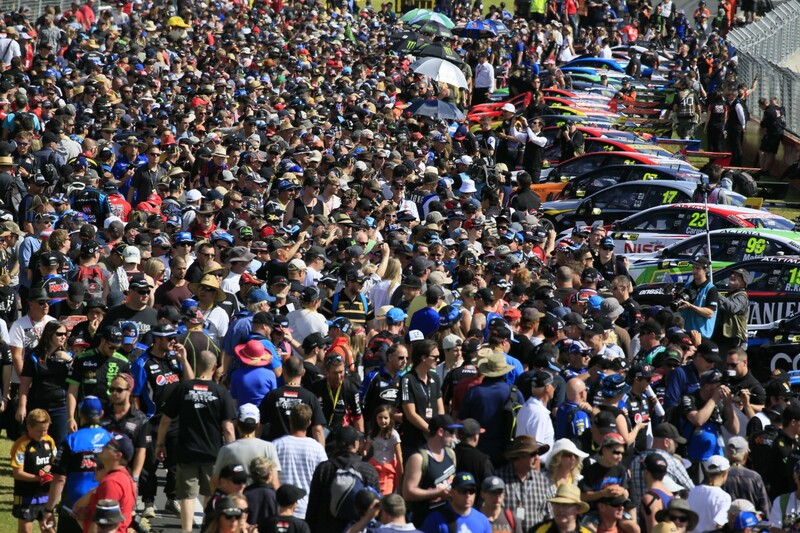 “2015 was a great year for V8 Supercars with strong growth in crowds, TV ratings and commercially,” he said. “With the turnaround of the business complete, we now want to ensure that growth continues into the future against a backdrop of increasing competition from other sports and forms of entertainment. “These changes allow me to focus on those strategic and growth opportunities as Matt assumes greater responsibility for the day to day operations of the business. We have a strong and competitive sport and a growing fan base and now need to capitalise on the growth opportunities before us.